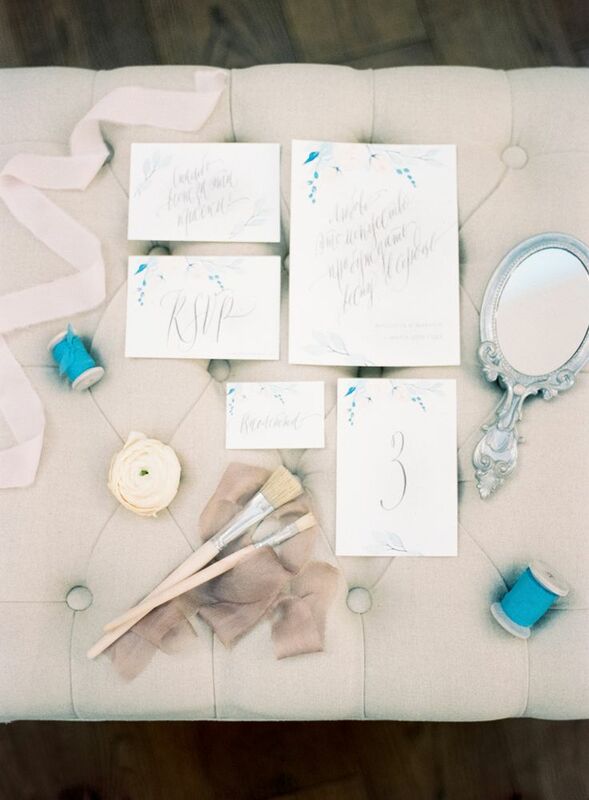 We absolutely love sharing inspirational ideas for brides planning their wedding,watercolor wedding is one of the most popular wedding trends this season and we would love to share! 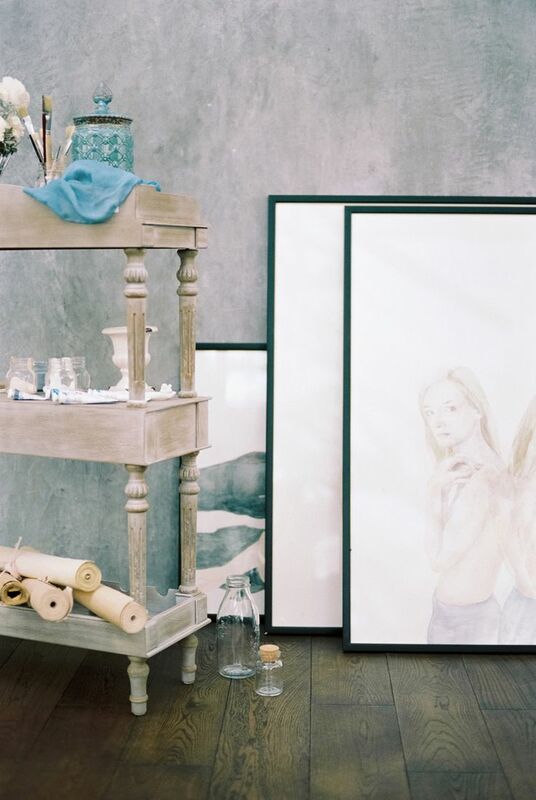 Have you ever considered going for a watercolor? 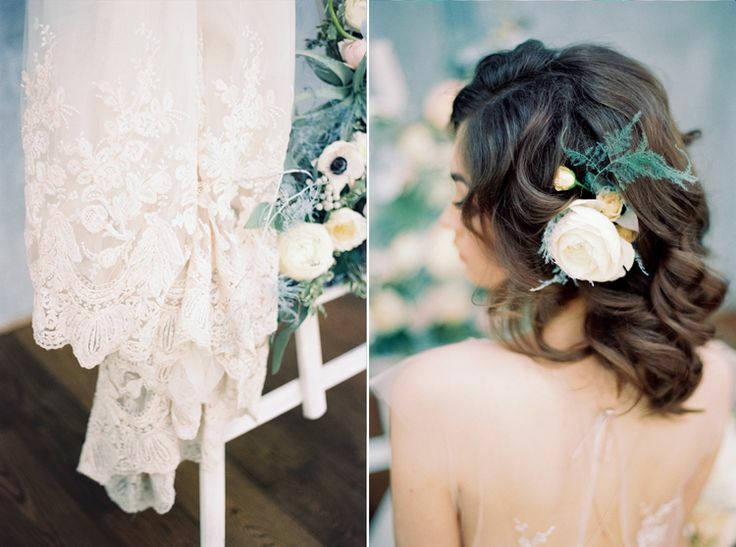 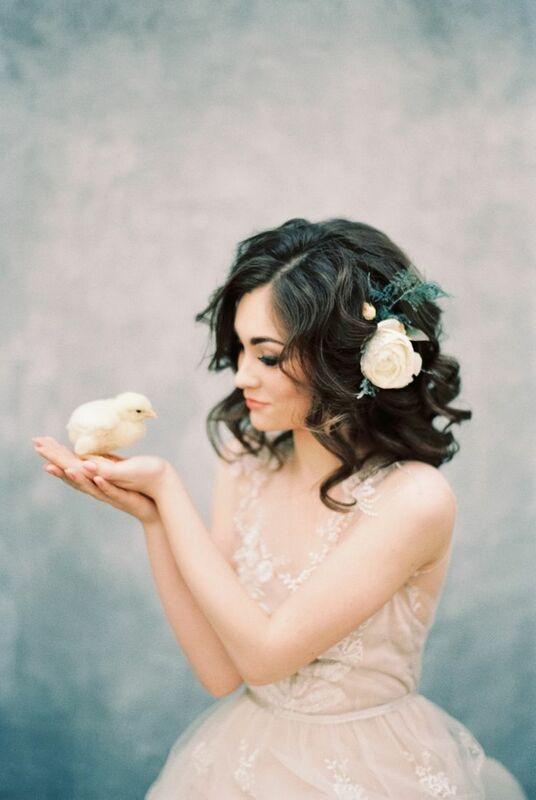 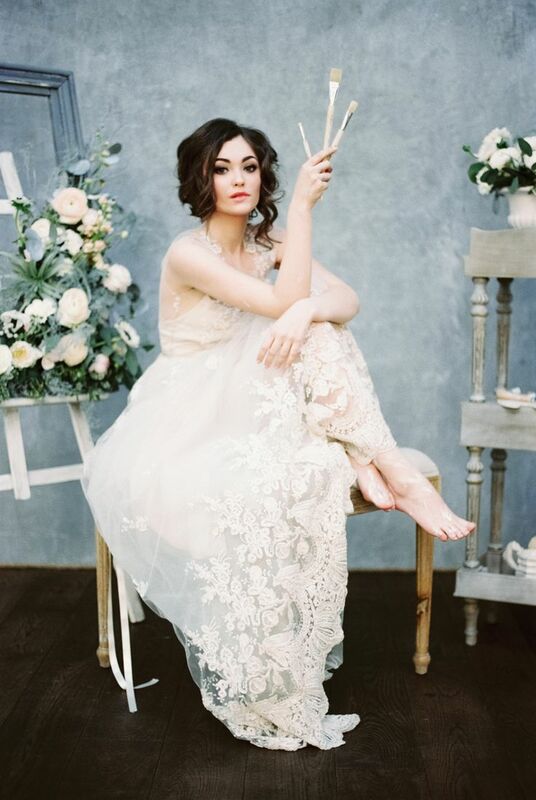 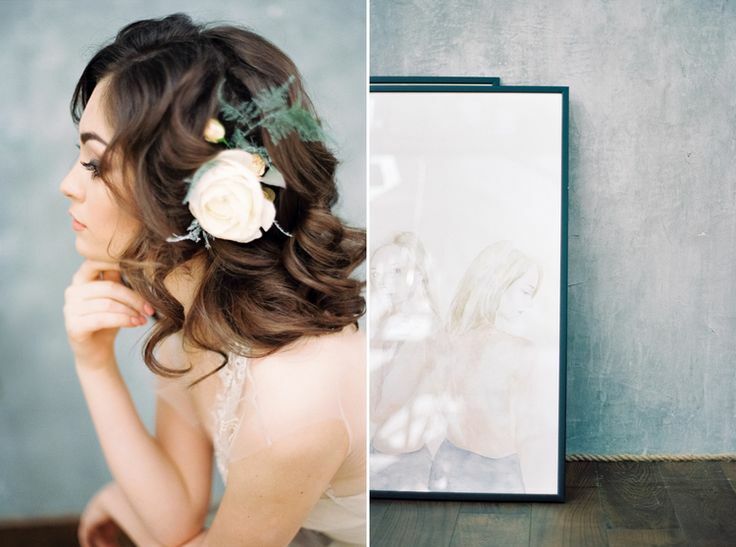 If not perhaps you would like to take a look at this delicate and inspiration wedding shoot that we’re going to share with you. 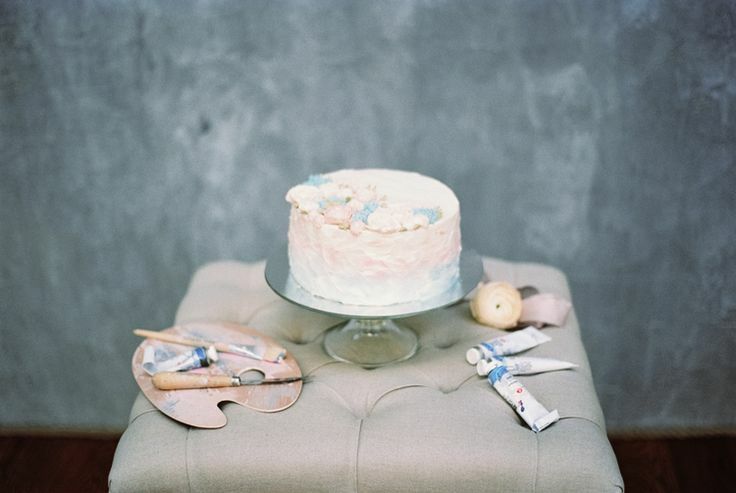 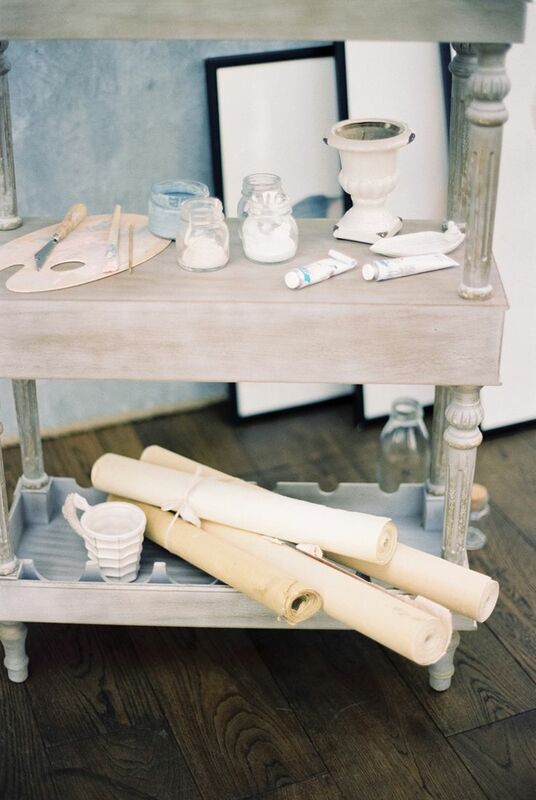 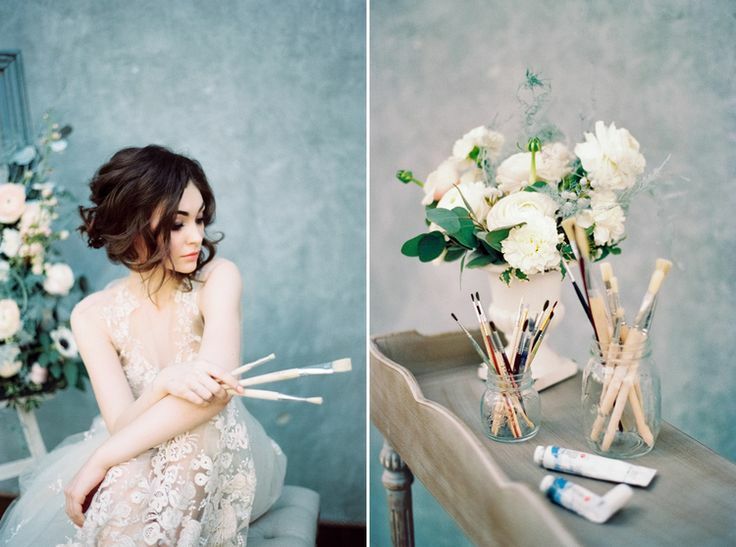 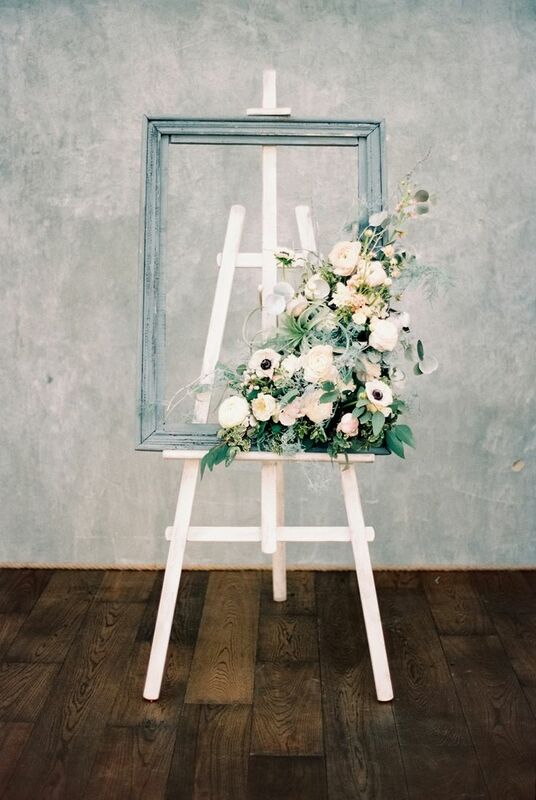 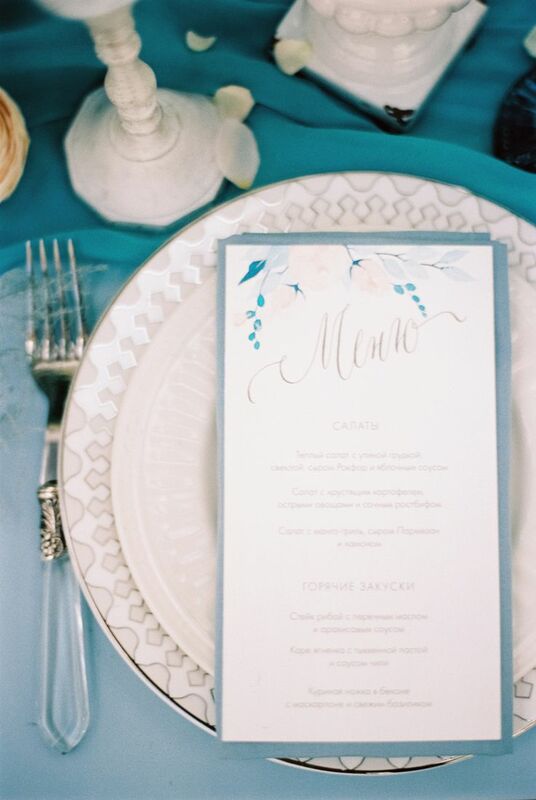 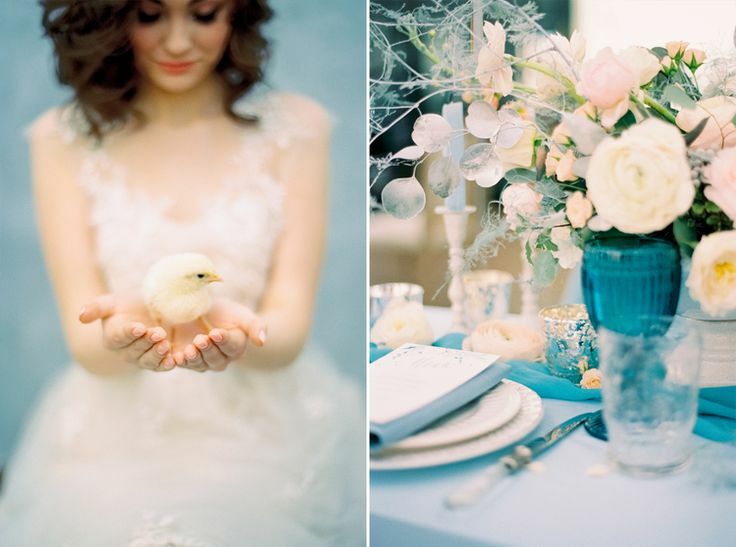 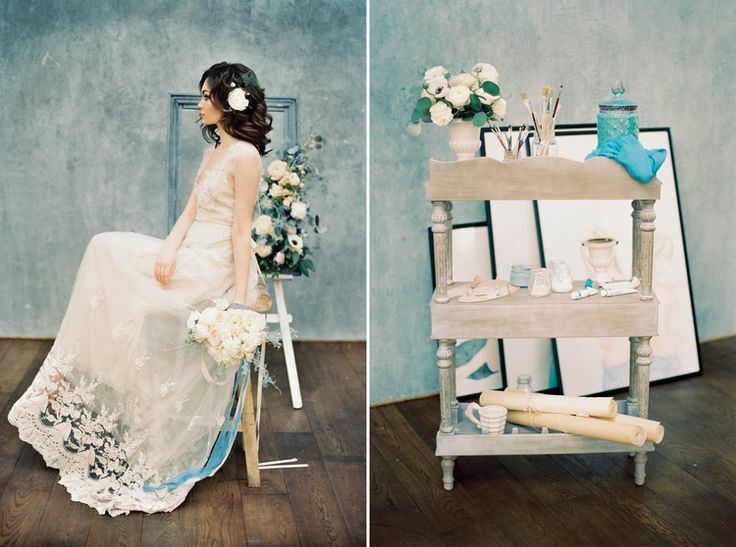 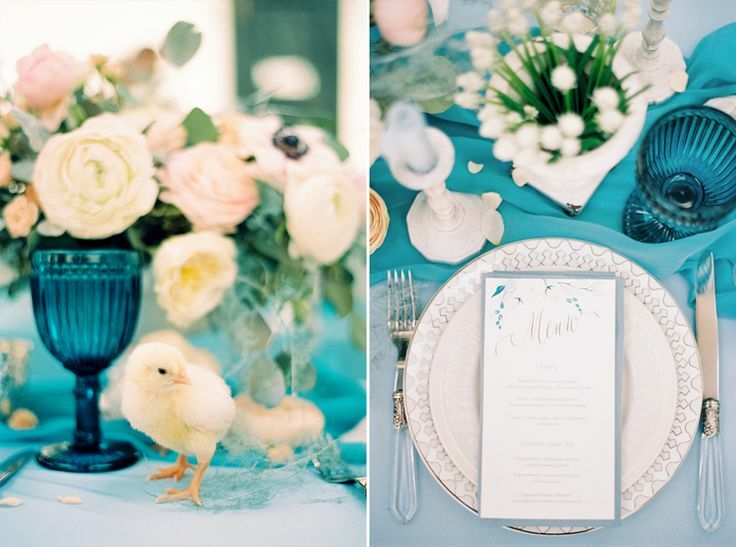 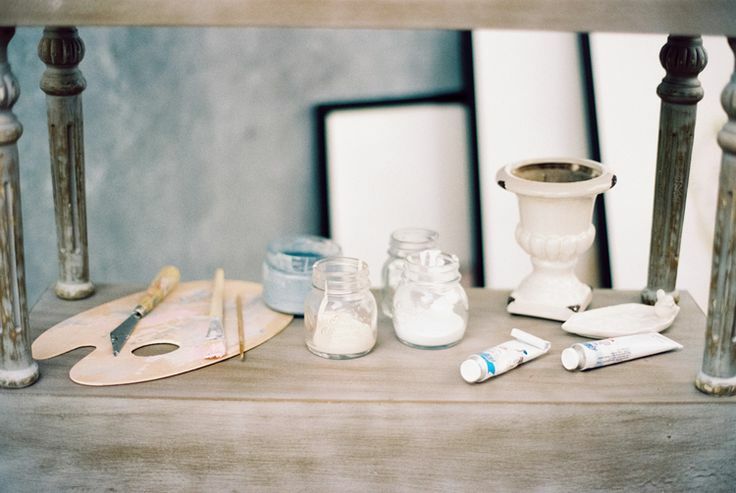 We’re honored to share this Blue Watercolor wedding inspiration designed by True Wedding. 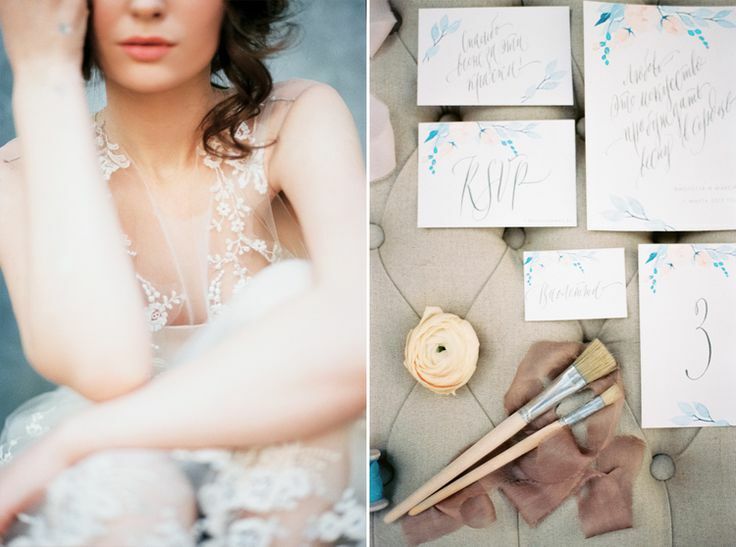 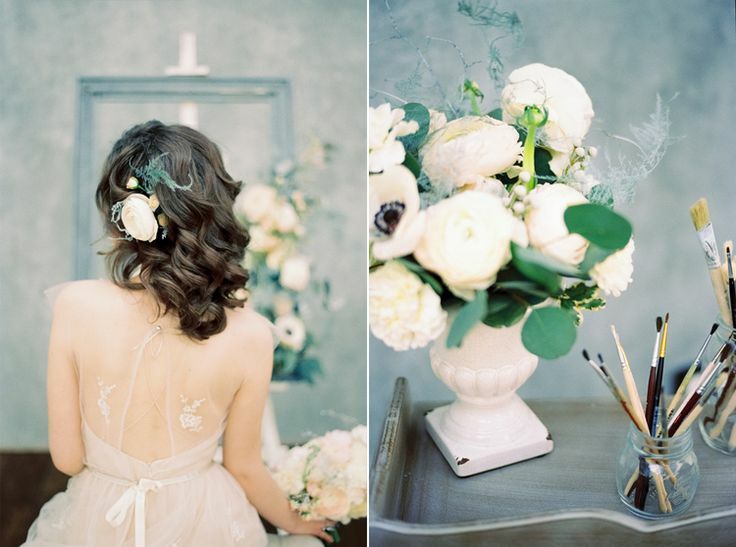 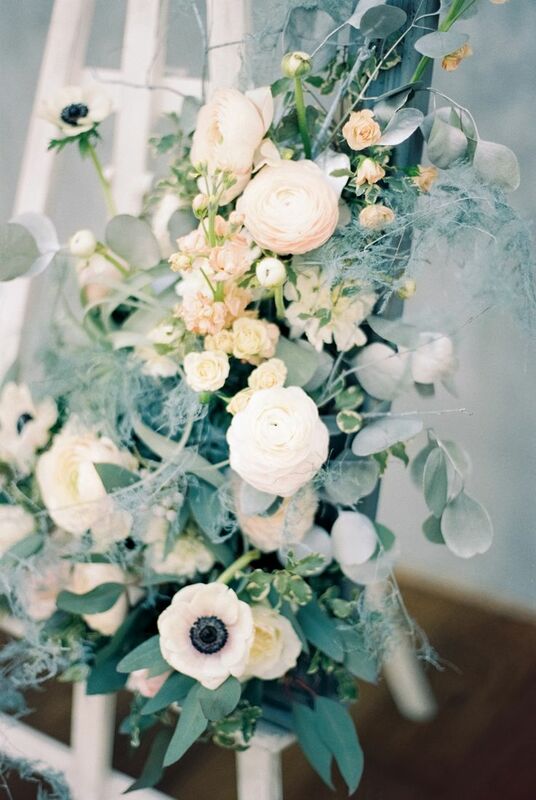 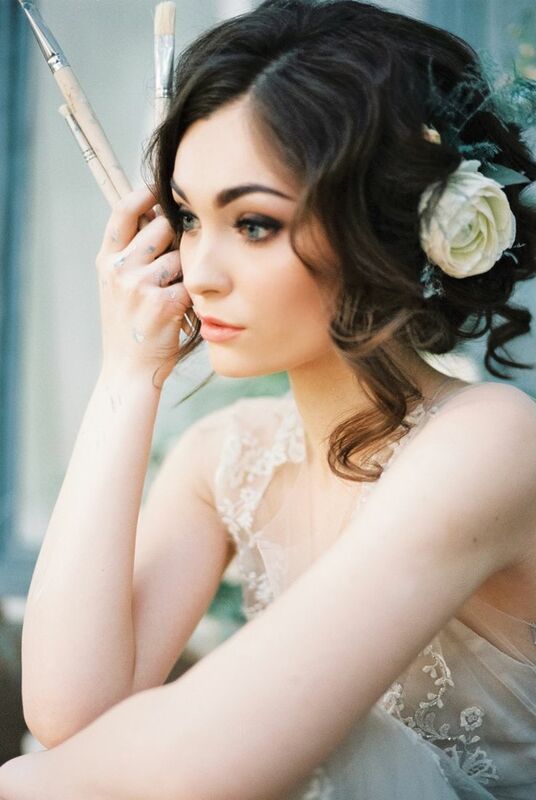 We love the mood blue tones mixed with the blush + greys and the delicate florals, there’s an gorgeous blush bride dressed in quite possibly one of our favourite gowns by Таnya Kochnova brings the bride look so delicate and ethereal. 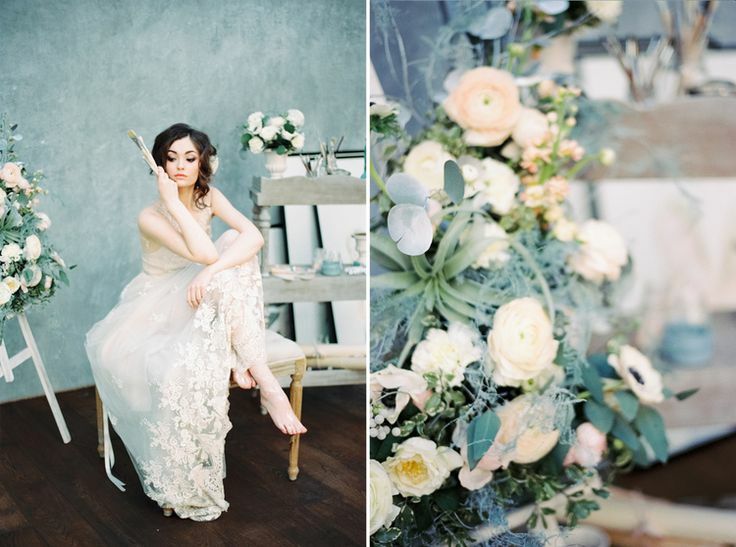 If you love the look of this dress as much as we do,take a scroll through theses beautiful photo by Yaroslav and Jenny Photography. 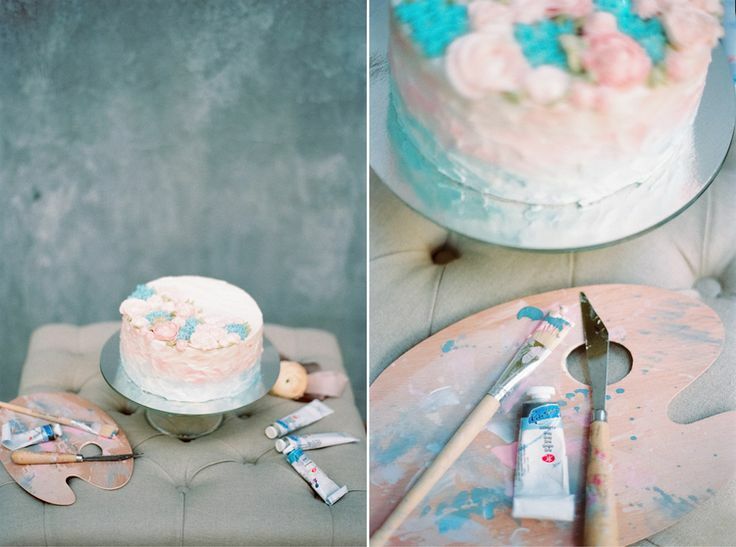 We’re sure you’ll be inspired to find another way to bring the look.